Join WordPress users, bloggers, designers, developers and more at WordPress North East. 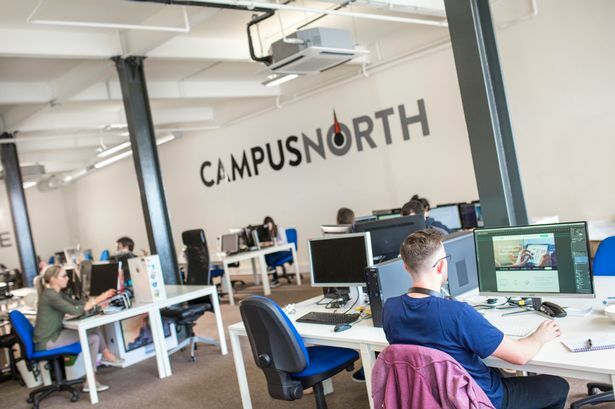 Chat to other WordPressers with free beers and soft drinks, sponsored by Campus North. With GDPR’s deadline day just two months away, it’s time to begin incorporating better data protection and privacy practices into your workflows. Using GDPR’s requirements as well as the Privacy by Design framework as our starting points, I will walk you through some of the steps that healthy compliance should involve in both the front end and the back end of your WordPress development process. Bio: Heather Burns is a digital law specialist in Glasgow, Scotland. She researches, writes, publishes, consults, and speaks extensively on internet laws and policies which affect the crafts of web design and development. She has been designing and developing web sites since 1997 and was a professional web site designer from 2007-2015. She is a co-organiser of WordPress Glasgow, a member of the WordCamp Edinburgh organising team, and a survivor of numerous WordCamp afterparties. Our community question and answer session. Have a WordPress question? Ask the WordPress North East community! After the talk and a question and answer session, join the WordPress North East community in the pub! We’ll be meeting in the Warerooms, just around the corner from the venue. Please change your RSVP to “no” if you can’t make the event nearer the time – we have limited spaces and meetups are popular!